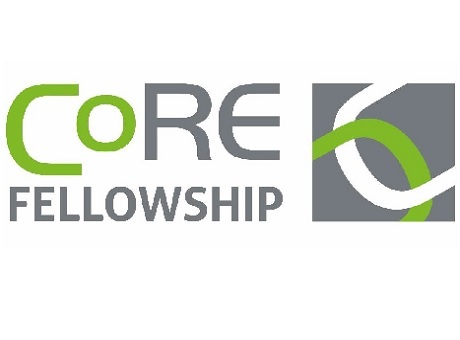 The CoRE Fellowship has submitted a response to the Green Construction Board’s Call for Evidence on the Solid Wall Insulation Sector. The Call for Evidence was circulated to all CoRE Fellows, asking for a response on all the questions posed in the GCB’s Call for Evidence. There were more than 30 responses, including 15 detailed responses which have been included in full or in part within the CoRE submission. From UCL, Professor Paul Ruyssevelt provided a contribution based his extensive experience of building retrofit, including his management of the monitoring and reporting phase of the Retrofit for the Future programme for Innovate UK. This contribution was included in full. Contributions were also included from Professor Neil May who also chairs the Sustainable Traditional Buildings Alliance.